The Boy Scouts of America require scouts to demonstrate a mastery of skills to earn merit badges that go toward becoming an Eagle Scout. Although there is not specifically a Cyclocross badge, there is a Cycling badge that is one of the original 57 merit badges created in 1911. 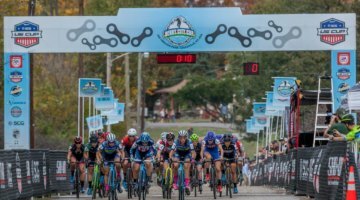 The Cycling merit badge requires Scouts to be able to change a flat and demonstrate proper bike commuting etiquette while also mastering either road or mountain bike skills. 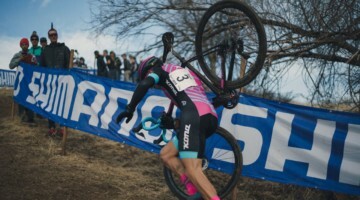 The mountain bike skills require the ability to go over or dismount and go around obstacles, so ’cross skills do have some utility to the Scouts' endeavors. The United Kingdom has a similar scouting organization in The Scout Association. It also has a Cyclist Activity Badge (Fun fact: Bear Grylls is the Head Scout of TSA). 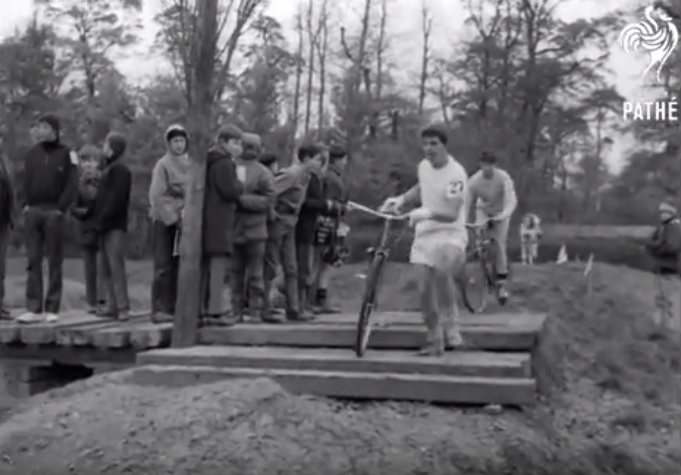 For today's Throwback Thursday, we dug up a video from 1968 of boys from The Scout Association racing in the National Scout Cyclocross, ostensibly as part of earning their activity badges. 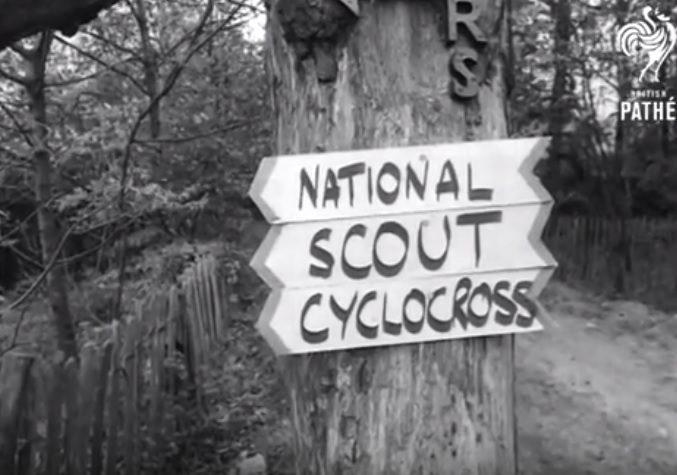 The Scout Cyclocross event was held at Gilwell Park in Essex and featured everything you would come to expect from a cyclocross race. We can imagine many readers attended a camp of some sort as children and participated in activities like archery, crafts and running, so these British Scouts are pretty lucky they got to race ’cross during their camp experience. 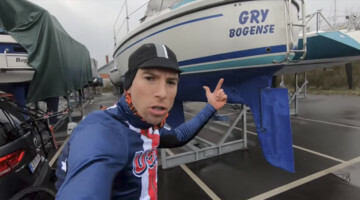 Great Britain has had three Junior world champions—Stuart Marshall in 1986, Roger Hammond in 1992 and Thomas Pidcock in 2017—so perhaps the Scout cyclocross race has played a role in the nation's success at that level. We also can't help but be reminded of Geoff Proctor's Montana Cross Camp when seeing the concentration and smiles of the youth on bikes. 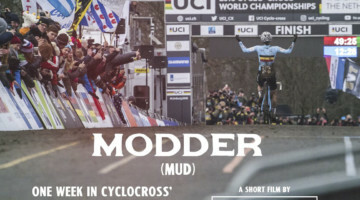 Throwback Thursday is a regular Cyclocross Magazine feature. Please contact us at [email protected] if you have a suggestion of something from the past worth highlighting.